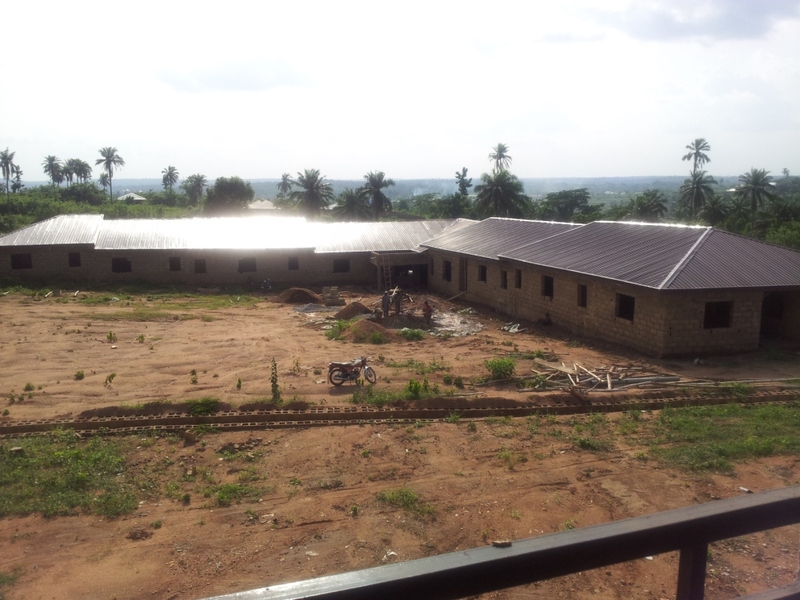 Phase two of the residential care facility in Tose has taken another big step forward. The roof is now firmly installed on the phase two of the project. Watch this space to see the next step on this exciting development.